After restful labor holiday, are you looking for cost down for your bom list? 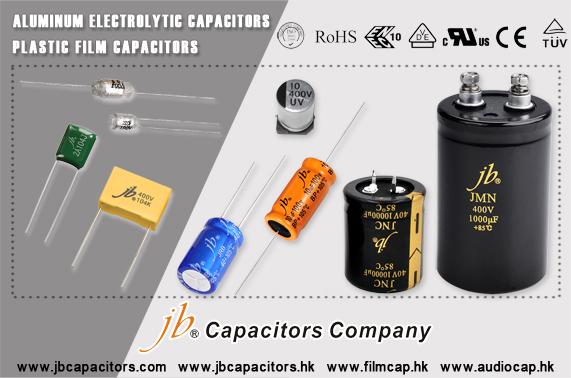 Please check if you are looking for X2 capacitors? 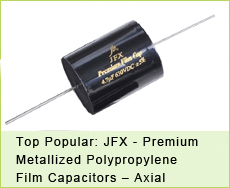 In this May, we still have very special offer for X2 capacitors. We have both JFV & JFZ series, have ENEC VDE UL approvals. 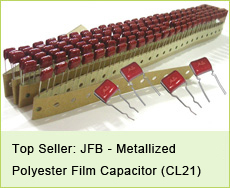 JFV series, focus on 275VAC standard, from 1000pF to 2.2uF, different size version can meet many customers' PCB needs. 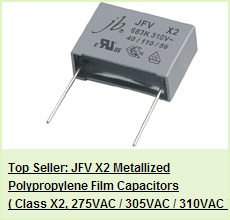 JFZ series, focus on 310VAC standard, from 1000pF to 2.2uF, very attractive prices and short delivery, yellow color.